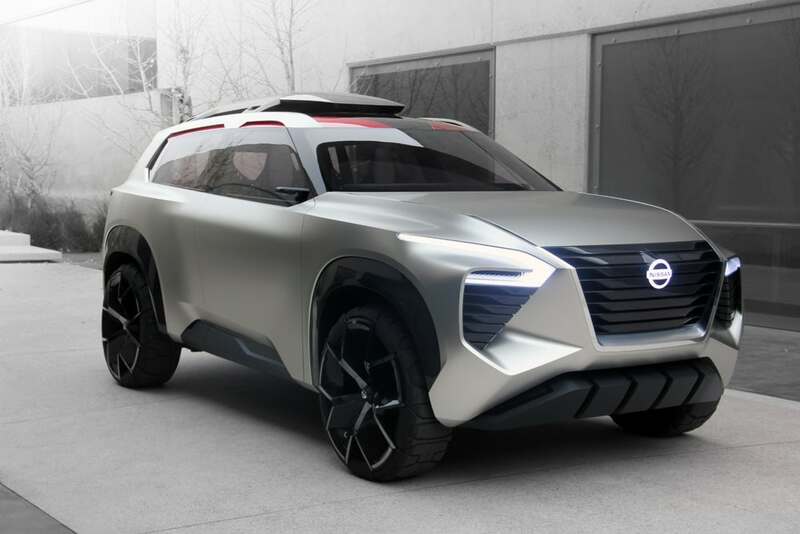 Every year, the Geneva Motor Show welcomes nearly 12,000 journalists from 80 countries to discover what the car could do best in terms of design, technology and innovation. Ludovic Lazareth is a regular at the Geneva show. And once again, it makes the buzz through a realization that upsets just about everything that rolls. LM 847 is the name of this mechanical "thing"! 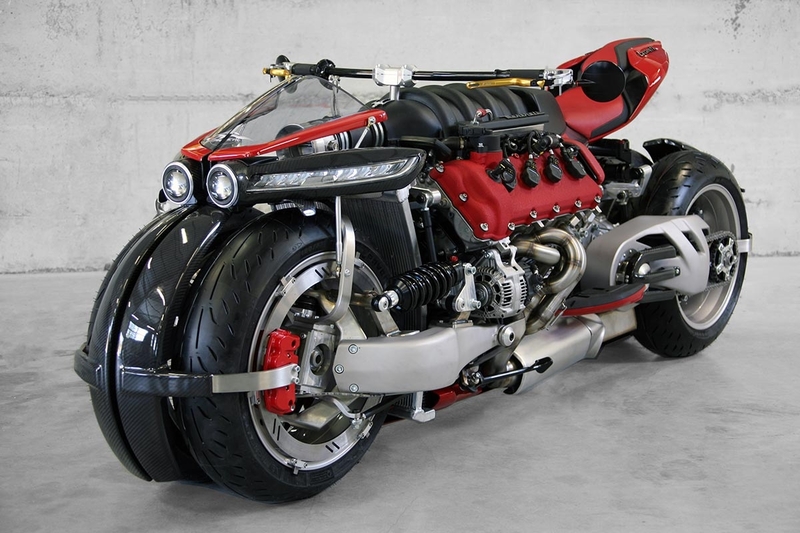 A motorbike driven by a 4.7-liter V8 engine developing 470 horsepower at 7,000 rpm and 620 Nm of torque at 4,750 rpm, it was necessary to get the idea, a little crazy, then the technical mastery for Implementation. There are few volunteers for this very complex work. Mission accomplished in just 2 months chrono by Ludovic Lazareth who is not at his first try. "At 20, I had already built a motorcycle with a Chevrolet V8. 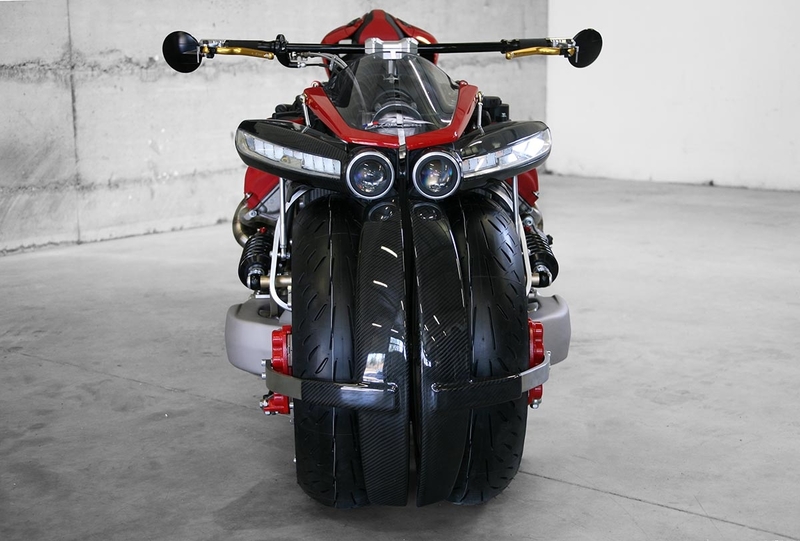 It is a bit the fantasy of many motorcyclists, to make body with an enormous motor which gives big sensations. I discovered this Maserati V8 (which equips the Quattroporte and Alfa C8 Competizione) in the workshop of Franco Sbarro. I insisted on buying it because he wanted to use it for a project. He finally cracked and he looks pleased with the use I made of it. " The LM 427 reaches 150 km / h via a single speed implemented by a hydraulic coupler (and a chain transmission), as on a large scooter. 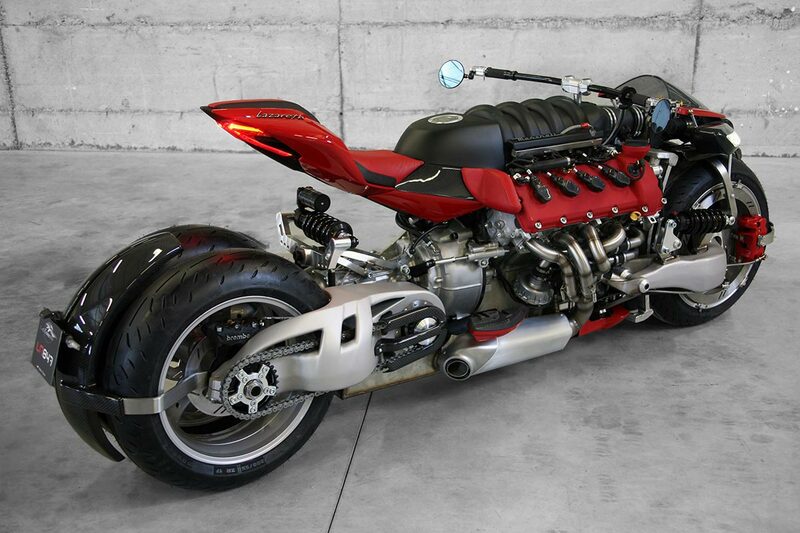 "The objective is not the speed, but the acceleration, for an urban street dragster street," admits Lazareth. 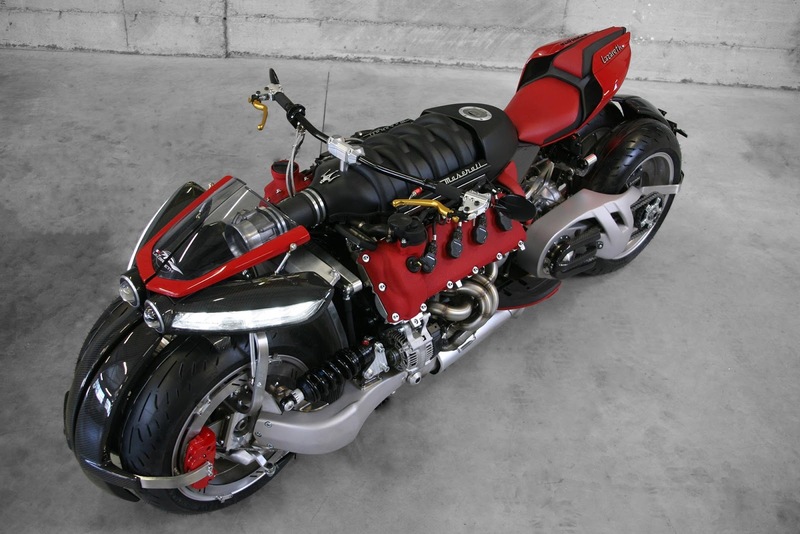 Not a concept, but a motorcycle homologated, sold for 200 000 €, and who rolls! 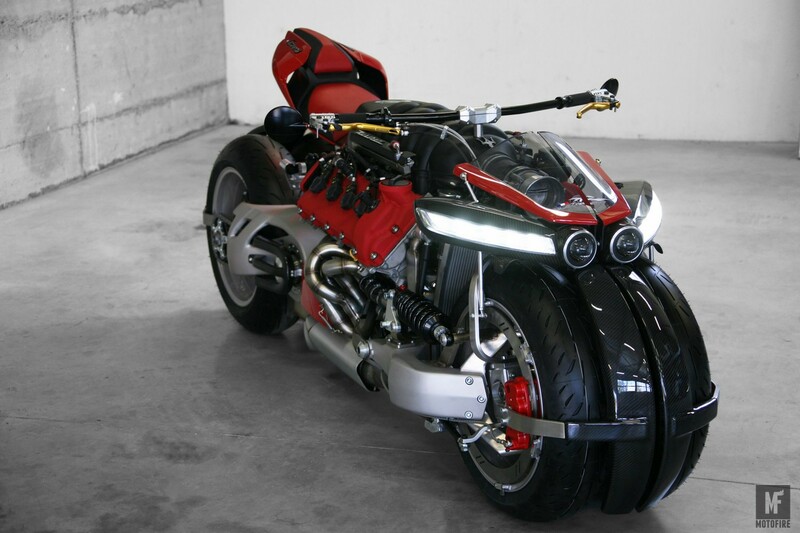 Many observers in Geneva have drawn parallels between the Lazareth LM 847 and the Dodge Tomahawk made in 2003 by Mark Walters' staff on behalf of the US auto industry giant around the Viper V10 SRT10 ( 8.3 liters for 500 horsepower). He sold nine copies at $ 555,000 through the Neiman Marcus catalog. Inspired by Art Deco, the Tomahawk was actually a magnificent sculpture on wheels, a bike concept that could not be used on the road. 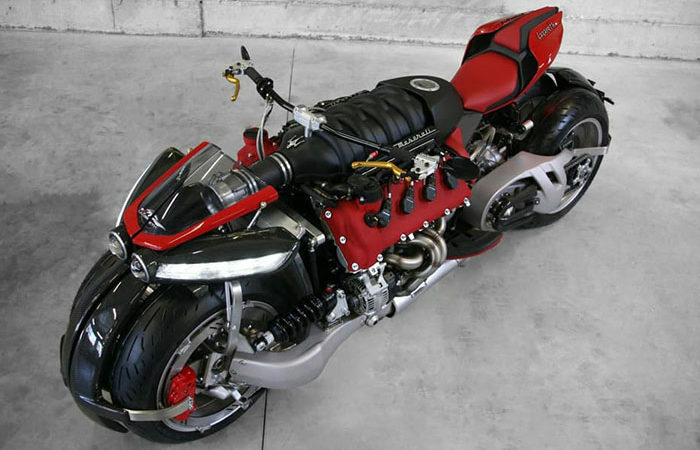 The Lazareth LM 847, if it turns out to be a mechanical work of art with the impulses of great fawn, will pass the homologation in June (in this configuration, it is operational at 98%) and will be produced at 3 copies, sold at a unit price of € 200,000. The first should fly to China. "It is not a motorcycle to go fast, but a kind of dragster street legal to go into town, have a drink with buddies, within the limit of the 8-liter tank. It reaches 150 km / h with a single speed, like a large scooter, via a transmission by hydraulic coupler. With its twin wheels, it is handy, swings very well, with relative agility thanks to its very low center of gravity and takes 30 ° angle via its pendulum system, much like the MP3"explains Ludovic. As usual, Ludovic Lazareth did not save on this project which displays 400 kg on the balance. 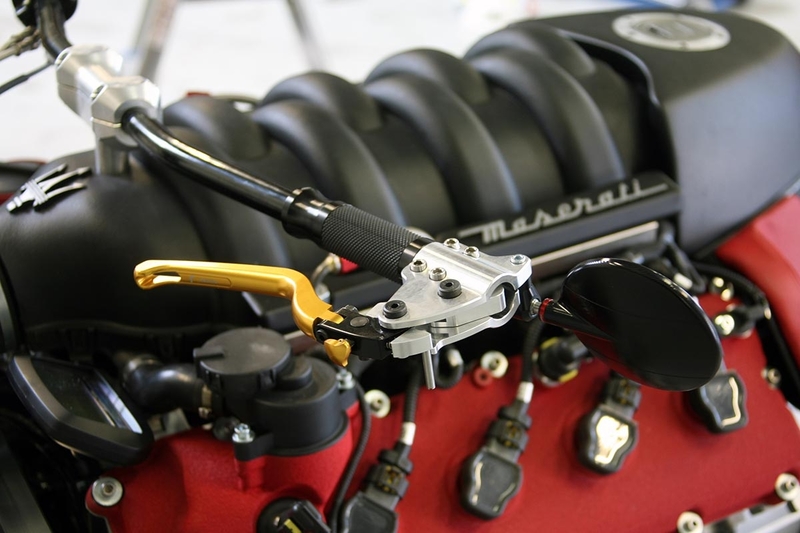 The V8 engine of its "Maseramoto" sees its admission moved, while benefiting from a pair of stainless steel collectors 4 in 1, and you will notice at the level of the cockpit, this incredible handlebar that integrates the master cylinders of brake and d clutch, with Rizoma inverted controls. It is design, techno to the possible and that must add a small dose of extra stress when taking, for the first time, possession of the monster ... The monobras are extrapolated from Honda VFR and the 17 inch wheels (Speed) welcome front brake mixing 420 mm perimeter discs with 8-piston calipers (from a Buell 1125 R) and, at the rear, a 255 mm disc with 4-piston Brembo caliper. 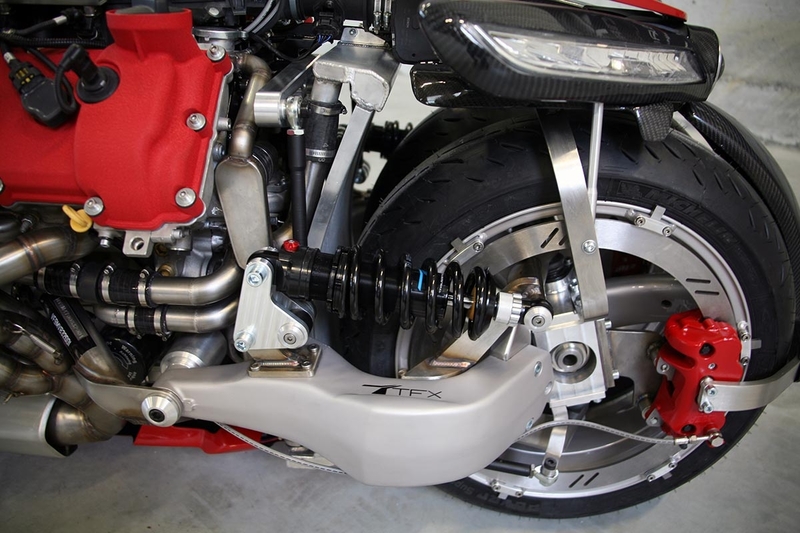 Note that the TFX shock absorber, mounted crosswise, manages the suspension of the two rear wheels, coated with Michelin Power Cup Evo in 250 (180 in the front). Many unique pieces, cut in the mass or in carbon fiber, have been put together end to end with talent, to elaborate this sulphurous machine that disturbs the spirits. "At the Geneva show, 95% of the reactions are positive and quite a few people take me for a crazy (Laughs). I received the congratulations from Frank Stephenson, the chief designer of McLaren (NDR: ex Ford, BMW, Fiat, Alfa, Ferrari ..., one of the most influential automotive designers of our time) the stand turn around the bike by asking questions. " 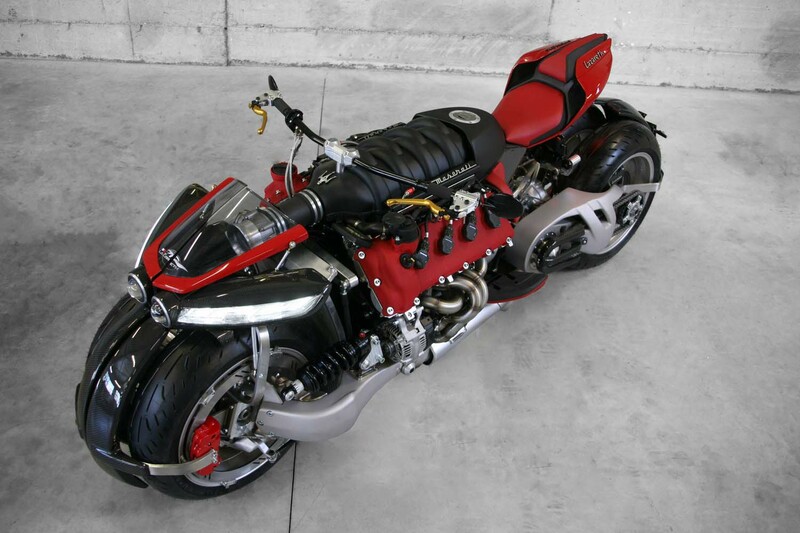 A motorcycle that makes a big noise in the car show, that is not to displease us!